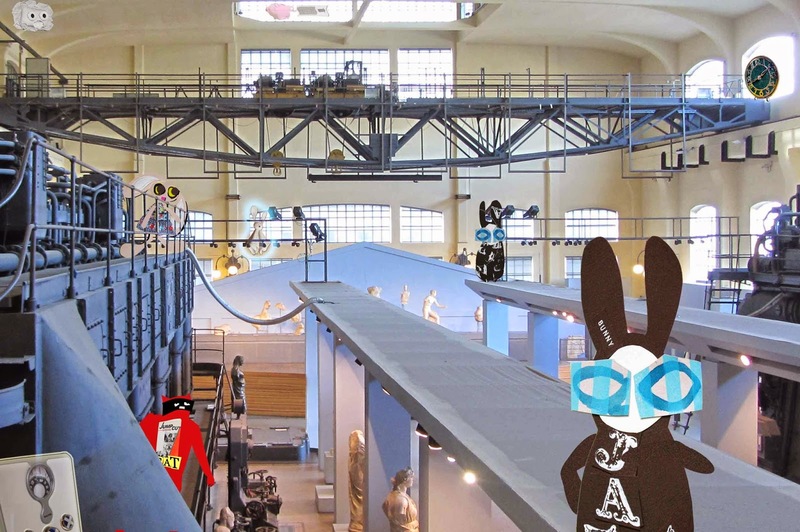 The team manoeuvred the Wabbit into one of his favourite places by persuading him that the electrical energy in the Old Power Station would jog his memory - and help locate his vanishing idea. Now the Wabbit felt under pressure. "So what's the big idea, Wabbit?" called Lapinette. The Wabbit glanced around and saw that all his escaping ideas were present. The bathroom scales were to his right and the clock high to his left. 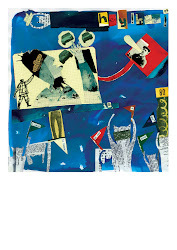 He was aware that the pillow lurked to his rear and that the piggy bank and PIN number were drifting past a skylight. He knew he had to come up with something. So he dropped his head, stared at the scales and spoke. "Something's been weighing on my mind." "Spit it out!" called Skratch the Cat. "It's something I let lie on the pillow too long," said the Wabbit, "and I locked it away." "Keep going Commander," shouted Wabsworth. The Wabbit glanced up at the clock. "Now it’s time to tell you," he sighed. Everything was quiet in the vast hall and the Wabbit looked into the middle distance. "It's about our last mission with the Orange Phantoms," he stated sadly. "I organised the whole thing. 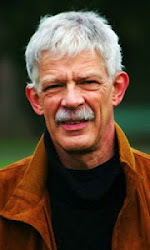 It was me." If the Wabbit had expected annoyance he was sorely disappointed. "We knew that," said Lapinette. "And now we have something to tell you ..."